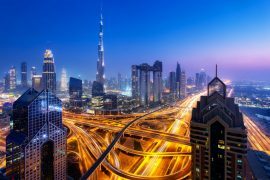 Information updated on the 1st December 2017. 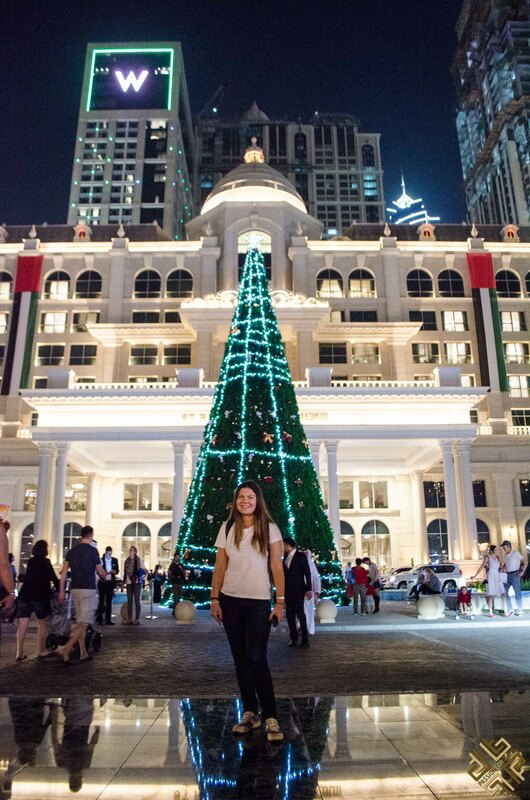 The Christmas Tree Lighting Ceremony took place on Wednesday 7th December at the Versailles Gardens of The St. Regis Dubai. 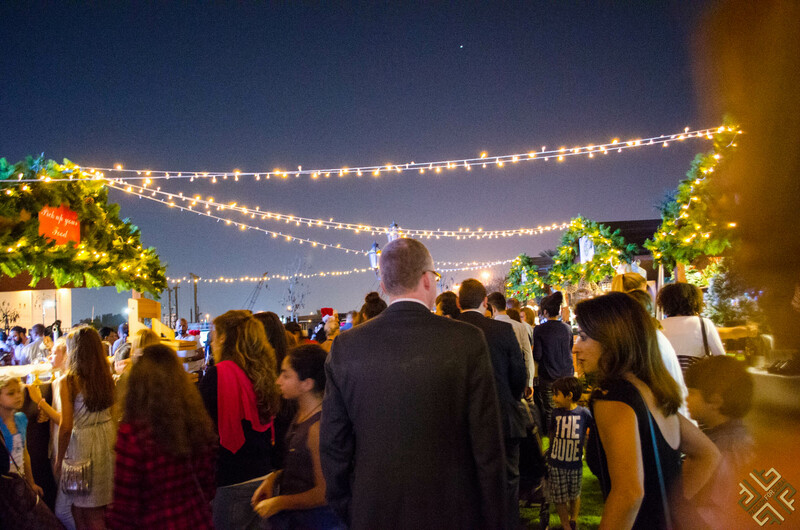 The Winter Garden Market at the Al Habtoor City will run until the 31st December 2016. 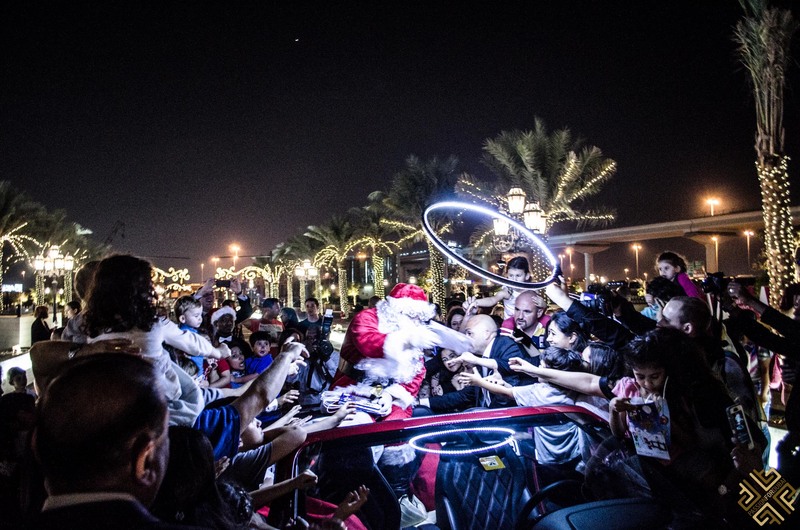 The Christmas Tree Lighting ceremony attracted visitors from all corners of the city and the guest of honour, Santa Clause arrived in a glamorous red Bentley. Santa came bearing gifts which he presented to his little friends who gathered here to meet him at the Winter Garden Market. 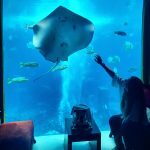 The Winter Garden Market is a great place for the whole family to enjoy the Festive Season in one of the liveliest areas, the Downtime Dubai. 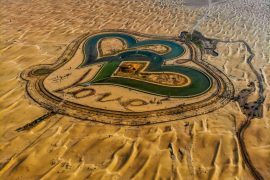 A fantastic playground filled with family friendly activities, where little guests can meet Santa and get into the spirit of the Festive Season. 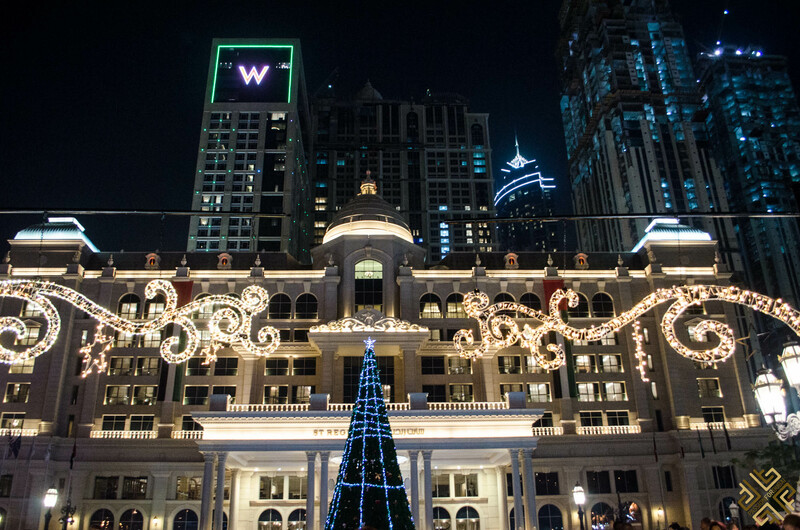 Enjoy a day out with your friends and family, stock up on festive gifts from the traditional market or simply enjoy a delicious meal or beverage in one of the renowned outlets. 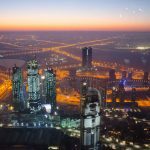 Choose from one of the four hotel properties: The St. Regis Dubai, The W Dubai – Al Habtoor City, The Westin Dubai, Al Habtoor City, and The Atrium, Al Habtoor City. 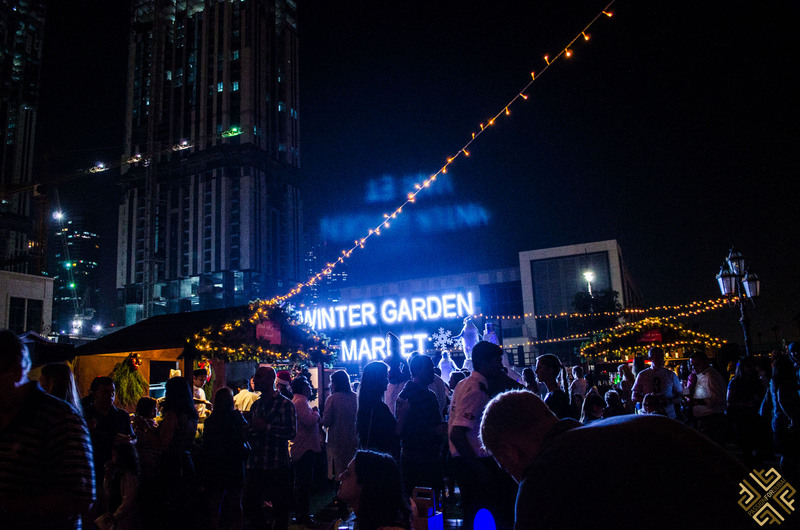 On weekdays the Winter Garden Market is open from 5pm-9pm. At 5pm you can greet Santa as he arrives in his red Bentley. From 6pm -7pm there is a Gingerbread Man and Cookie decorating session. 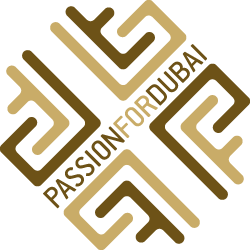 During the weekends the market is open from 3pm-9pm. 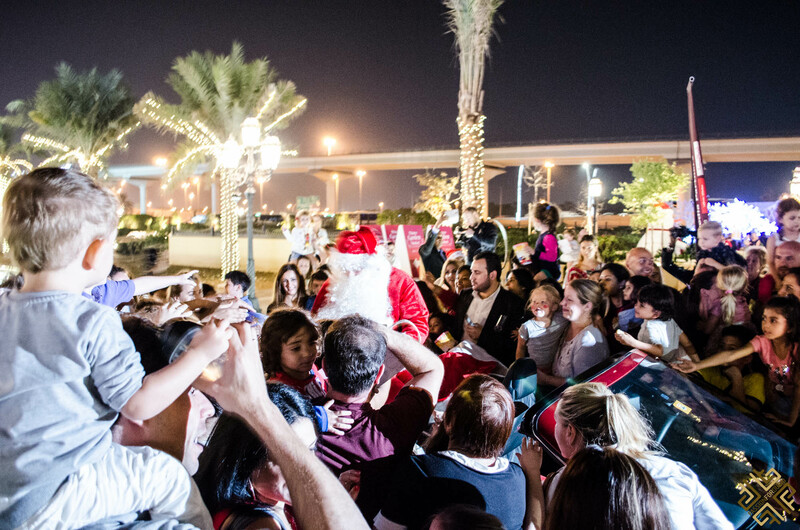 Santa makes his appearance at 3pm, followed by festive activities. 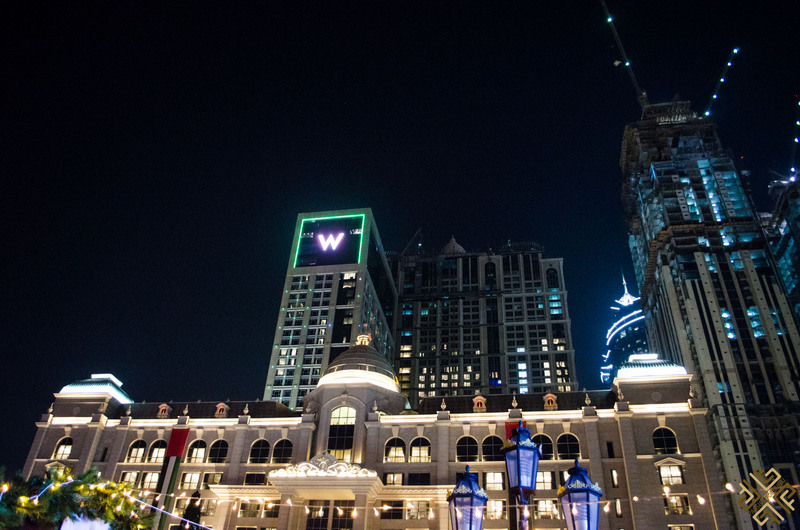 Enjoy live DJ music on Fridays and the sounds of a Live Band on Saturdays. 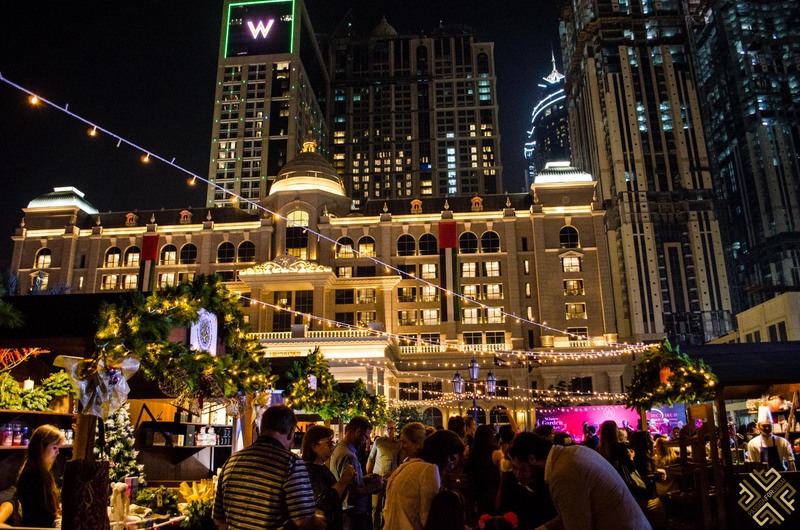 Have you visited the Winter Garden Market at the Al Habtoor City? 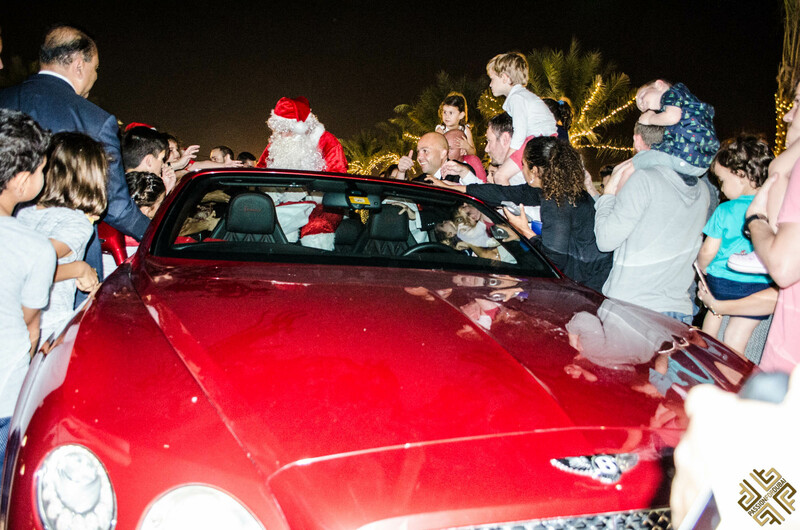 If not don’t miss the chance to see Santa arrive in a red Bentley. 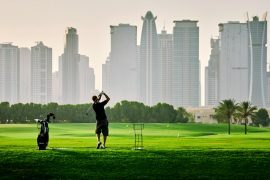 Only in Dubai!